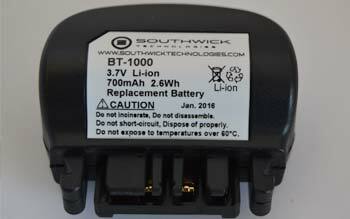 Southwick Technologies provides high-quality aftermarket replacement battery packs for handheld scanners and portable printers, battery pack charger platforms and accessories to global Fortune 500 retail, distribution, and manufacturing and logistics companies. 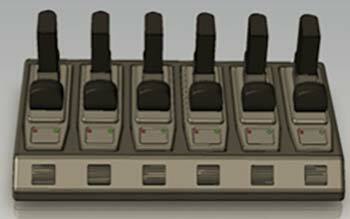 We have built a large product portfolio that includes aftermarket replacement battery packs compatible with 13 manufacturers’ devices—including the two largest OEM providers of RF equipment, Symbol (Motorola) and Vocollect. Mechanical and electrical adjustments are made during our product design to improve the longevity and quality of every product we produce. 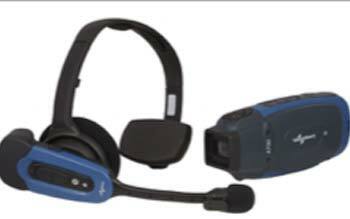 Southwick Technologies works diligently to identify the needs of our customers. 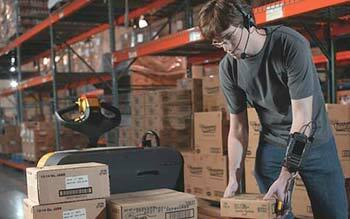 Our market research, product expertise, and customer experience helps us provide our customers with high-quality, long lasting enhanced accessories such as replacement headsets, microphone and earpiece foam, cables, belts, belt clips, and harnesses that are compatible with legacy and new OEM equipment for use in the toughest of store and warehouse environments.